SharePTS Shopfiy solutions for influencer affiliate marketing and tracking. Take a 14 day trial for FREE! Create programs tailored to your different needs and roles. Install in minutes direct from the Shopify App store OR allow us to customize your setup for your store and pages. Our program lets you customize links, emails invites, promotions, reward types / levels, goals and benchmarks. Your influencers, fans and affiliates get their own account to monitor their performace and track their payments. Let your influencers, fans and affiliates promote your product or services through their social media networks with a click. Giveways, loyalty points, gifts and more! Reward your customers and fans for telling their friends about you. Add, approve and modify affiliates easily. Keep complete control of your members, roles and participating programs. 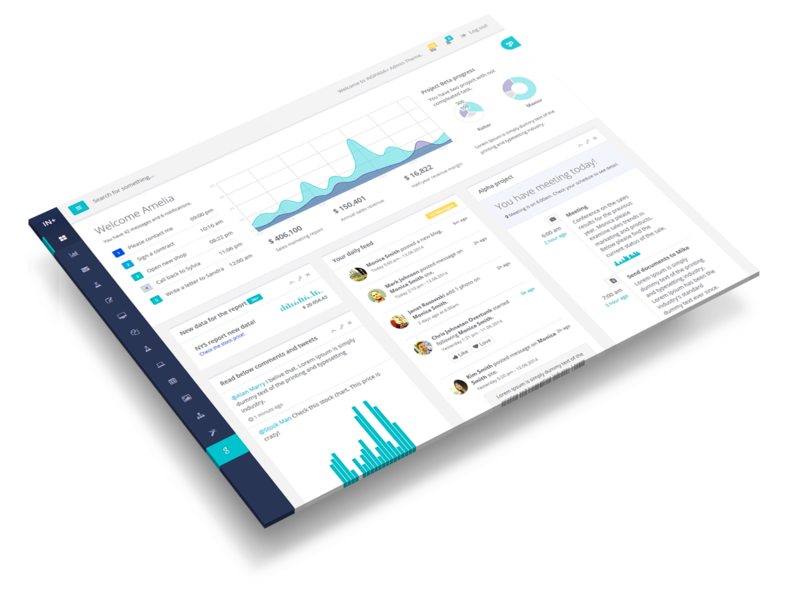 Easily track your campaigns, your lead influencers, fans, affiliates and teams. Create Managers accounts to invite and manage teams promoting your products. Log in to review influencer, fan, affiliates and program performance. Promote new incentive directly to your base. 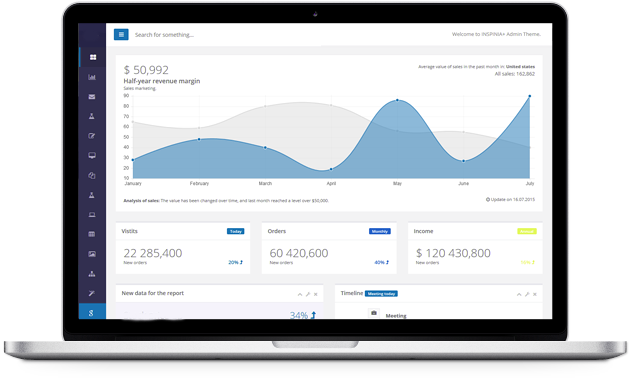 Affiliate Management, Referral Tracking, Team Setup, Reporting. "It's easy from me to check promotions I want to push and to track how I'm doing. I love it." "It saves me tons of time every month when I have to calculate commissions." "We love that we can turn any customer into an affiliate. Our top line number is growing!" "I love the feature that allows me to assign influencers to teams. It makes tracking results even better." We offer a great deal of packages to suit your need. Best for shops with greater than $7,700/month in influencer sales. Unlimited Influencer, sales and visits. Custom on-boarding and tutorial setup on request. Best for shops with greater than $1,200/month in influencer sales. Phone support during normal business hours CST. Best for shops with less than $1,200/month in influencer sales. We'd be happy to hear from you for feedback, suggestions, questions or ideas how we could partner.